The history of our business can be traced back to Year 1996 with the incorporation of Spring Art Marketing Sdn Bhd by our two Directors Jack Lim and Yvonne Kwan. 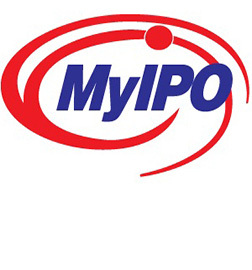 Prior to the incorporation of Spring Art Marketing Sdn Bhd, our Managing Director, Jack Lim, had been involved in the business of selling personal computers to retail customers and computer trading businesses for 5 years from 1992 to 1997. In addition to selling personal computers, he also sells computer desks to the personal computers buyers. In 1996, Jack Lim and Yvonne Kwan incorporated Spring Art Marketing Sdn Bhd to trade and distribute ready-to-assemble computer desks to local computer trading businesses in Muar, Johor. 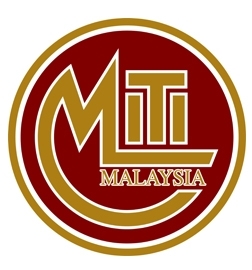 In 1997, we set up our initial factory with a built-up area of approximately 5,600sq ft on a rented property located in Muar, Johor and commenced operations as a furniture manufacturer. We started to design, develop and manufacture our own ready-to-assemble computer desks, thus eliminating our dependency on our suppliers who had previously supplied us with computer desks. In 1998, we participated in the Index Exhibition 1998 in Dubai, UAE to exhibit our self-designed computer desks. In the same trade fair, we secured orders for the supply of computer desks from customers in Middle East comprising trade buyers such as importers & traders. This marked our foray into the export market. In 1999, we changed Spring Art Marketing Sdn Bhd’s name to Spring Art Industries Sdn Bhd to reflect our core business as a furniture manufacturer.Through the Malaysian Furniture Export Exhibition in Kuala Lumpur, we secured orders from chain store buyers and distributors in Japan, Europe and India for the supply of our computer desks. In 2000,Jack Lim and Yvonne Kwan acquired Kejora Bitara Sdn Bhd which owns Land 1, measuring approximately 117,002 square feet. Land 1 was then leased to Spring Art to set up 2 new production lines to expand our furniture manufacturing business. The construction works for the new factory, namely Factory A1, were completed in 2004. In 2004, we relocated our manufacturing facilities and office to Factory A1 upon its completion and commenced operations in Factory A1 with 2 production lines. In 2005, We extended our product range to include office furniture comprising office workstations, filing cabinets and pedestals to complement our existing computer desk products. 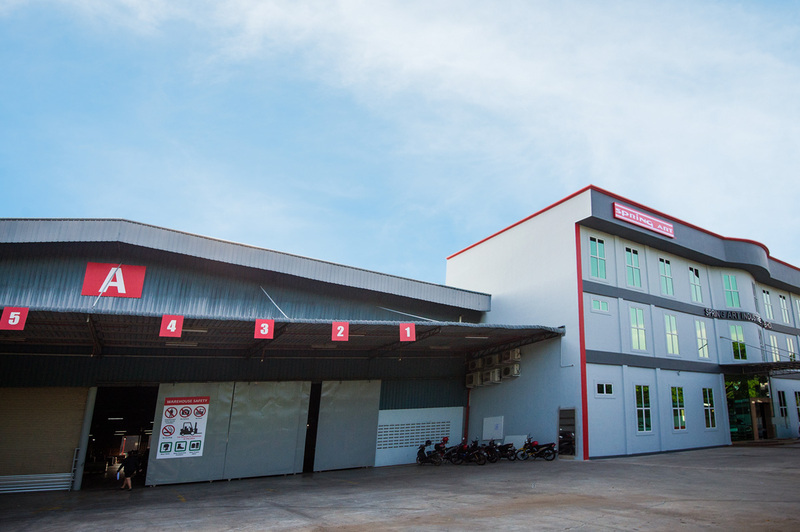 We further expanded our manufacturing operations in 2006 by setting up our second factory, namely Factory A2, adjacent to Factory A1, to cater to the growing demand for office furniture and computer desk. The construction works for Factory A2 was completed in 2007. In 2007, Factory A2 commenced operations with 1 production line, thus increasing the manufacturing capacity of our existing products. In 2008, we widened the range of our furniture products to include bedroom and living room furniture, such as beds, night stands, wardrobes, dressing tables, dressing stools, television consoles, bookshelves and study desks. In 2009, we purchased another parcel of land, namely Land 2 which is located next to Land 1, measuring approximately 122,646 square feet, with the intention of setting up an additional manufacturing factory in line with the increase in our product range. In 2010, we further diversified our geographical reach and made our foray into the furniture market in the USA and Canada through the Malaysian International Furniture Fair (MIFF) in Kuala Lumpur. We secured orders from customers from the USA and Canada to supply computer desk and office furniture. These customers comprised a distributor and an e-commerce company. In 2013, we set up an additional manufacturing factory on Land 2 to further increase our manufacturing capacity. The construction work for the new factory, namely Factory B, was completed in 2014.In 2014, Factory B commenced operations with 2 production lines to cater for increase in demand for our products particularly due to the increase in orders from customers in India and Middle East markets for bedroom and living room furniture. In June 2016, we added 1 production line for each year respectively. In 2018, we completed the acquisition of Land 3 measuring approximately 217,800 square feet, with the intention of setting up a new factory to undertake the manufacturing of office furniture, bedroom furniture, living room furniture and other furniture for export to North America and Europe. In March 2018, Spring Art Industries Sdn Bhd acquired Land 1 from Kejora Bitara Sdn Bhd. The acquisition of Land 1 from Kejora Bitara Sdn Bhd allowed us to consolidate the properties and assets from which Spring Art operates, under our Group. In May 2018, Spring Art Industries Sdn Bhd received the Honesty Enterprise award by the Asia Pacific Top Excellence Brand Committee at the 16th Asia Pacific International Honesty Enterprise – Keris Award 2018. Furniture for office use such as office workstations, filing cabinets and pedestals. Furniture for living room use such as computer desks, television consoles, sideboards, shoe cabinets, bookshelves and drawer chests. Furniture for bedroom use such as beds, night stands, wardrobes, dressing tables, dressing stools and study desks. Customised complementary furniture products manufactured as and when ordered by customers, such as dining tables and kitchen cabinets. Further, we also manufacture ready-to-assemble furniture products for our customers based on their design requirements when we receive such requests. 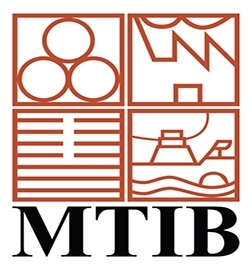 MTIB is a statutory body accredited to the Ministry of Plantation Industries and Commodities. •	The Ministry of Commerce and Industry was established in April 1956 and situated in Government Office, Jalan Raja. Ministry of Domestic Trade and Consumer Affairs (KPDN). 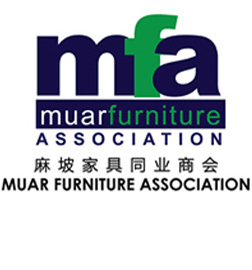 •	Since 1982, MFA which accommodates all furniture and furniture parts manufacturers in Muar, has been the main driving force to make Malaysia one of the most outstanding furniture manufacturing nations in the world. This Office changed its name to Pejabat Cap Dagangan dan Paten in 1983 and was placed under the jurisdiction of the Ministry of Trade and Industry. 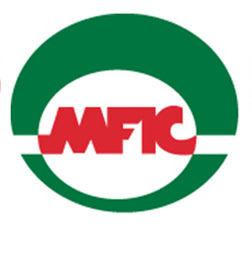 The merger of two large organizations - the Malaysian Furniture Industry Council (MFIC) and Malaysia Furniture Entrepreneur Association (MFEA) on 20th September 2014, heralds a new and dynamic beginning for the furniture industry and Malaysia with the new council named as Malaysian Furniture Council (MFC).